Former FBI director Robert S. Mueller III will investigate the NFL's handling of the Ray Rice situation, reports ESPN's Adam Schefter. The investigation will be independent, overseen by two owners not directly involved in the Rice incident, John Mara (owner of the New York Giants) and Art Rooney (owner of the Pittsburgh Steelers.) 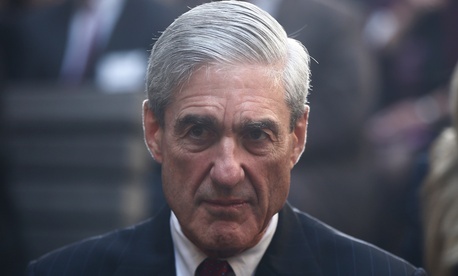 Mueller's findings will be presented as a public report. Earlier this evening, the Associated Press revealed that a law enforcement official sent the full video of Ray Rice's assault on Janay Palmer to an NFL executive in April. The official presented a voicemail from an NFL employee acknowledging that the tape was received, but heard nothing further from the NFL after that time. Rice was originally suspended for two games, and when the full tape surfaced earlier this week, he wasterminated from the Ravens and suspended indefinitely from the NFL.